Foreign investors who are interested in opening an investment fund in Liechtenstein should know that they can choose among four main categories of funds available in this country. 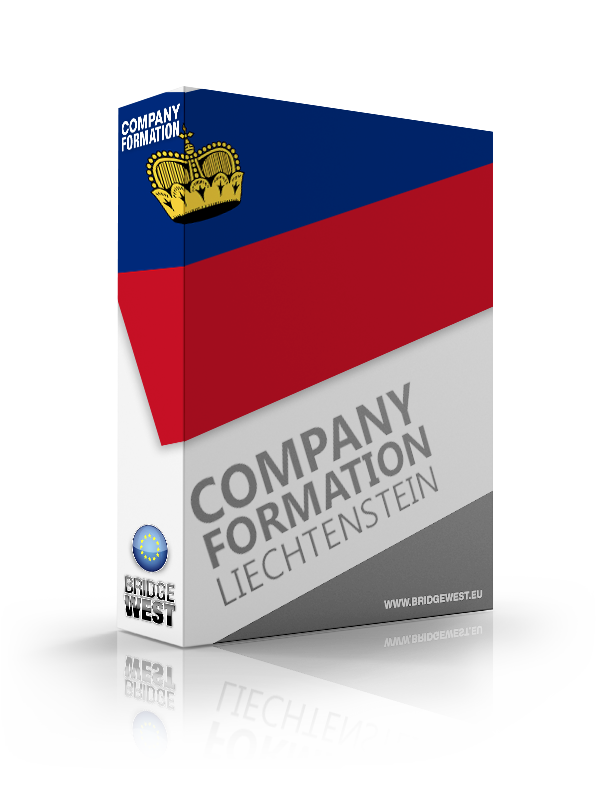 Every category has its main features and our company formation advisors in Liechtenstein can help you choose the one that is proper for your business goals and plans. 1. Investment Undertakings for securities – they are also called UCITS and are regulated according to the European Council Directive 85/611/EEC. They observe the investor protection requirements that are available also in other countries that are members of the European Economic Area (EEA). 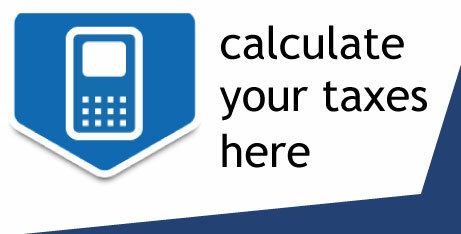 In this category are included also other financial products, such as derivatives. The minimum value for opening an UCITS in Liechtenstein is CHF 1.25 million. 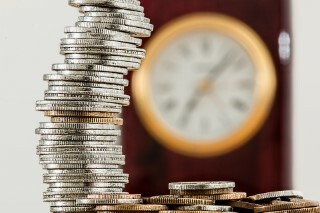 If it is not possible to reach this value since the beginning of the fund, there is a period of a year, starting from the receiving the license, in which the investors can collect the amount. 2. Investment Undertakings for other values – The minimum value for this type of fund is CHF 2 million and this must be reached in maximum six months after receiving the license. This type of fund can be used for investments in precious metals, derivative financial instruments, commodities, investment undertakings with increased risk, etc. 3. Investment Undertakings for real estate – The minimum value for this type of fund is similar to the Investment Undertakings for other values, namely CHF 2 million. 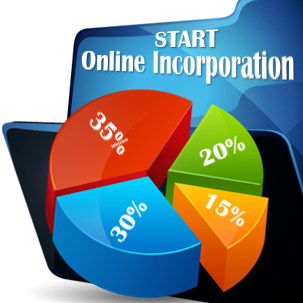 The members in this type of fund can make direct and indirect investments in real estate. 4. Special Funds are also known as Investment Undertakings for qualified investors, who can be banks, pension funds, insurers, other funds, asset managers etc. The minimum value of this type of fund is CHF 2 million that is mandatory to be reached in maximum six months since grating the license. The management company of an Investment Undertaking must have a registered office in Liechtenstein and our company registration agents in Liechtenstein can help you with information related to all the requirements for all the types of investment funds in this country, including those related to obtaining the license from the Financial Market Authority. Not only investment funds are categories in Liechtenstein, but so are the types of structures used to set up a fund in the Principality. The investment company is the main type of form which is used for creating a Liechtenstein fund. Investment companies may have a fixed or a variable capital and are suitable for UCITS funds. Investment companies can only be registered as public limited liability companies in Liechtenstein or as limited partnerships. The minimum share capital of an investment company which will be self-managed is 300,000 CHF, while for companies hiring a manager under the AIFM (Alternative Investment Funds Manager) Directive, the minimum amount required is 125,000 CHF. Investment funds can also be set up a collective trusts or common contractual funds with no legal personality which must be registered with the Companies Registrar in Liechtenstein. No matter the type of investment company one decides to register in the Principality, an authorization from the Liechtenstein Financial Market Authority is required. For information on the legislation related to opening an investment fund in Liechtenstein, please contact us. You can also rely on us if you want to open a company in Liechtenstein or if you need information on the advantages of setting up a fund.